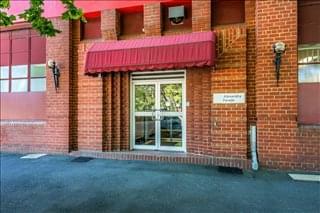 Here at OfficeSpace.com.au we have 2 office buildings with business space available in Fitzroy. 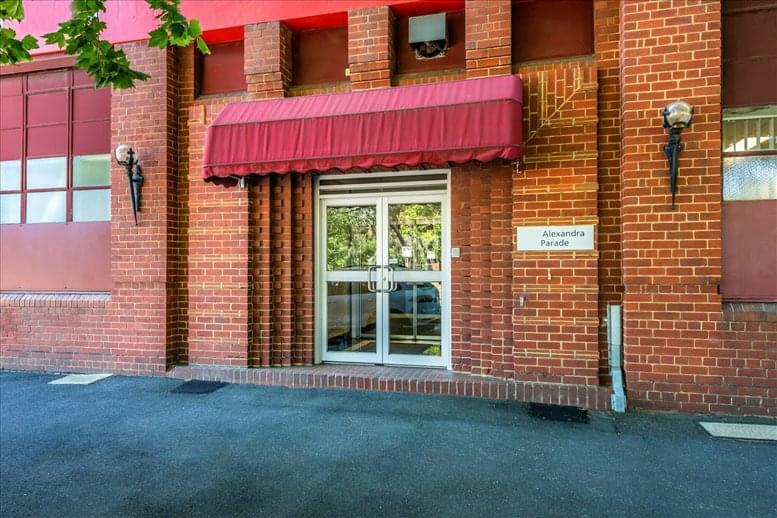 This prime office space is available now, and offers flexible rental terms to suit your business and make the transition as easy as possible. The OfficeSpace.com.au service is designed to get you into the office space your business needs as quickly and easily as possible, and we would be happy to assist in any way. OfficeSpace.com.au is here to provide an extensive range of competitively priced, prestigious, fully-equipped office space in Fitzroy, Victoria, on flexible rental terms to suit your individual business' requirements. 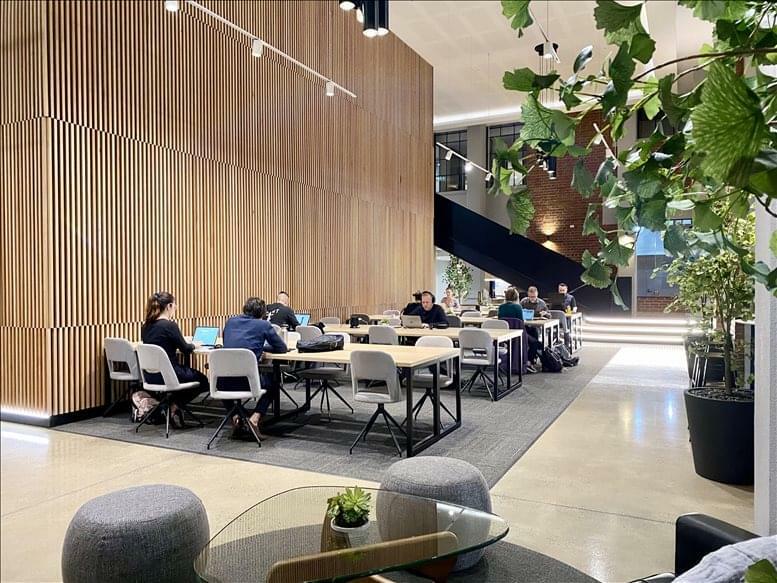 You will be spoilt for choice when it comes to impressive business amenities and professional support services in Fitzroy. We endevor to ensure that the whole process is as easy as possible for our valued clients. A number of the business centres come inclusive of a wide range of office support services, with friendly reception staff, security and IT personnel, WiFi and internet services. Some of the office buildings provide video conferencing facilities, spacious conference rooms, and kitchens. We would love to help you find your perfect new office space. Just select one of the offices to rent in Fitzroy above. All of the office space listed on this site is in an ideal location, and is available for rent on flexible terms. We also offer executive office suites and flexible office space for rent in other cities throughout Victoria. Contact us and we will do everything we can to help you find your company's ideal office space.